Are you interested in the benefits of meditation and perhaps believe you're someone that can't learn how - guided meditation can be a great place to begin? Welcome to all and can be used for the health and balance heart body mind and spirit regardless of spiritual beliefs. 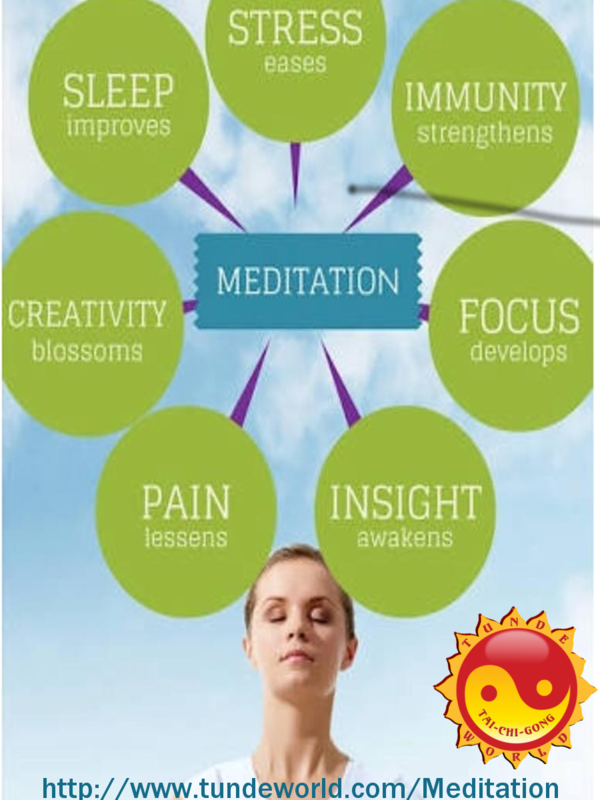 Meditation helps develop a mind that is balanced, calm, and quiet and able to function more efficiently and reasonably. In addition, a person who meditates is given a unique glimpse at the workings of his own mind. Today, meditation is generally recommended for people who need respite from suffering and stress and those looking to have a greater understanding of ourselves, our universe and our incarnation here on earth. A growing number of people are being managed medically for mental health disorders such as anxiety and depression. A lot of people are also diagnosed with mental problems. This is often attributed to the changing world in which we live in. The benefits of Meditation are immeasurable. I believe it was the Dalai Lama that said “If all eight year old’s were taught to Meditate it would take only one generation and we would have World Peace! !“ something for us to work towards. What is your more benefit? Read more on this page. How Meditation Helps? Reduce Stress and Feel Better‎.